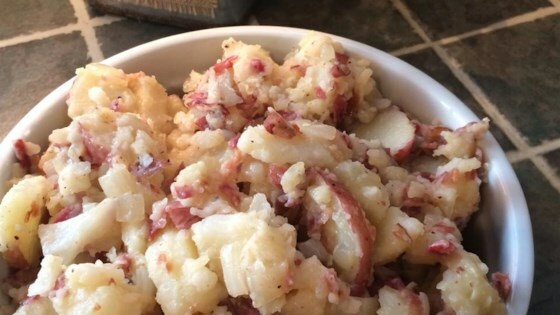 "A variation on potato salad - delicious!" Want to try a different side with your sandwich? I am full German and I found this to be very true to form. Loved the taste!